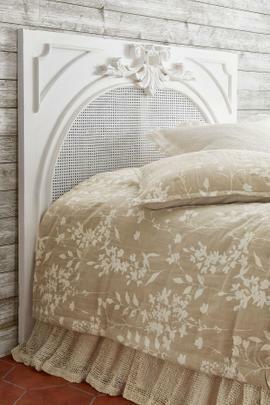 At Soft Surroundings, we have curated a collection of vintage beds and headboards that will help you craft your own nest of tranquility and rest. 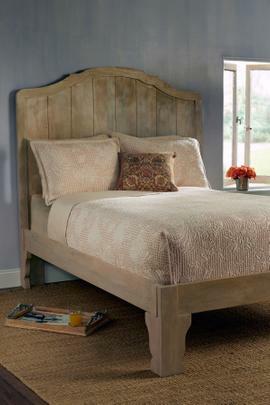 Our beds are sturdy and incorporate distinctive details such as distressed, weathered wood. 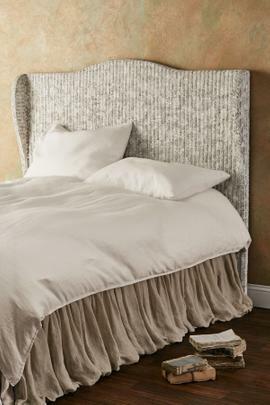 Add the mattress of your choice, and these beds will hope you enjoy sweet dreams for decades to come.If you don't need a full bed, browse our selection of modern and vintage headboards. 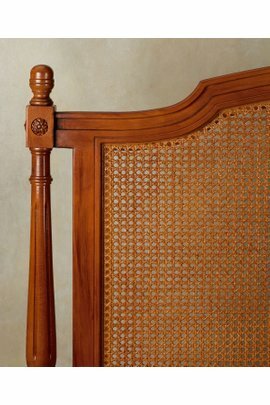 These are available in a full range of styles, including embellishments such as hand carving, caning, and upholstery. Made from sumptuous woods like mahogany and mango, these headboards are anything but ordinary.Most of our beds and headboards come in different sizes, so you'll be able to find the piece that works best in your bedroom or guest room. Browse our selection today and treat yourself to something beautiful.